« Media Release: 13 October, 2008 Churchill to Seselja: Dems say “Better Late than Never” to Libs on Light Rail. ACT Democrats “Keeping the Bastards Policy” Released. 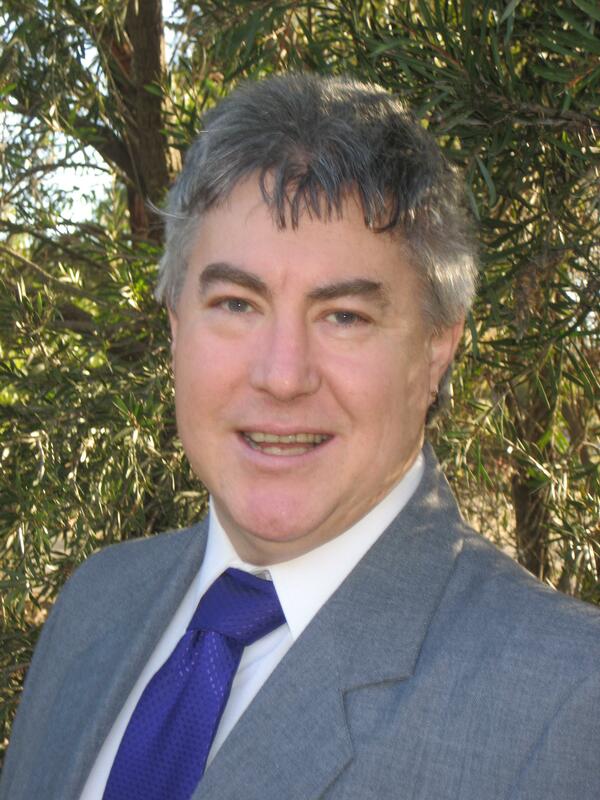 ACT Democrats president and candidate for Ginninderra, Darren Churchill has announced his party’s “Keeping the Bastards Honest” Policy. The Democrats candidates, Darren Churchill (Ginninderra) and Greg Tannahill (Molonglo) have been campaigning in this election on the Democrats familiar message of “Keep the Bastards Honest!” Now comes the policy announcement. “Keeping the bastards honest” is more than just a slogan for the Democrats. It’s core business.” Mr Churchill affirmed. The ACT Democrats “Keeping the Bastards Honest” Policy emphasises the need for an effective, independent cross-bench (a role which Mr Churchill believes comes naturally to the Democrats). It also contains proposals for the organisation of Assembly business, the role of MLA’s, reform of the committee system, community consultation, the function of a “balance of responsibility,” and the obligation of Democrats politicians to vote according to their conscience on all issues. “If you want a better deal and a fairer community, if you want an effective cross-bench; if you want to change the world and make the next government accountable; vote for Greg Tannahill in Molonglo and Darren Churchill in Ginninderra. Because only the Australian Democrats will “Keep the Bastards Honest!” concluded Mr Churchill, emphasising his party’s mission statement. This entry was posted on 15/10/2008 at 4:43 am and is filed under ACT Election 2008 Campaign, Keeping the Bastards Honest. You can follow any responses to this entry through the RSS 2.0 feed. You can leave a response, or trackback from your own site.